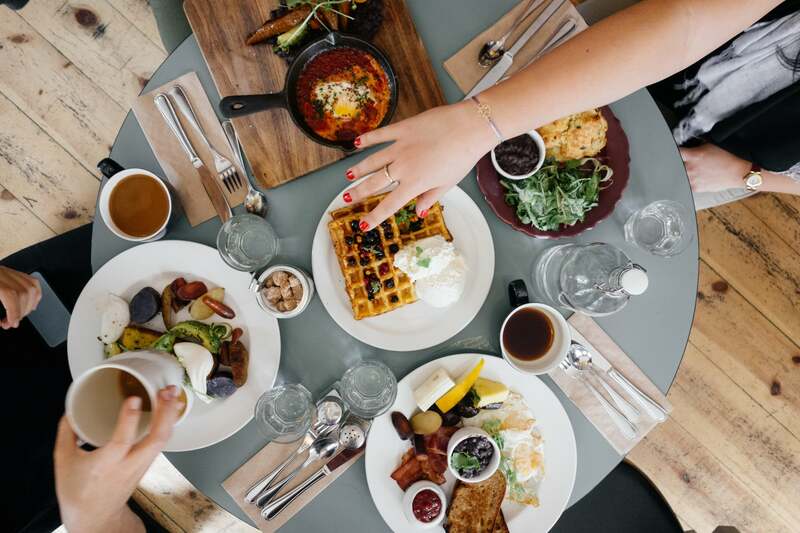 It’s day eight of your clean-eating streak, and you’re tempted to go all out for brunch with your friends. Bottomless mimosas, pancakes, hash browns – you want it all. But you’re also concerned about whether one cheat day will completely derail all of your hard work. 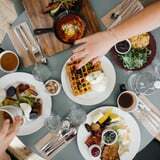 Is the boozy brunch worth it? Yes. We’re here to tell you that the occasional indulgence won’t make all your progress go down the drain. Does eating salad for an entire day automatically make you healthy? Exactly. In fact, cheat meals can actually be beneficial for your weight-loss goals. Not only do they help you feel less deprived, and thereby prevent you from binge-eating, but breaking your diet here and there can also fire up your metabolism. According to Stephanie Ferrari, RD, dieting decreases your leptin (a hormone that makes you feel full) levels over time and makes you more sensitive to them. When you indulge, your brain’s leptin activity spikes back up and causes you to feel satiated more quickly. If you want to know how often a cheat day is acceptable, one option is to go with Kim Kardashian’s strategy. The reality-TV star normally follows a strict diet of lean proteins, carbs, fruits, and veggies, but her trainer recommends cheating once every 10 days. That way, you can still eat what you want without worrying about your progress. Celebrity trainer and wellness expert Magnus Lygdback, whose clients include Katy Perry and Gal Gadot, has a slightly different take and suggests eating clean for 17 meals out of 20. However, if you’re serious about losing weight, you may want to establish your clean-eating regimen first and follow it consistently until your body has fully adjusted. Otherwise, introducing cheat days too early on could keep you from making strides. Once you get to a solid place and you’re feeling good (and aren’t in a constant state of hunger), don’t be afraid to enjoy yourself!